Devoted to Restoration, Modification, and Care of Pinball and other Arcade machines. 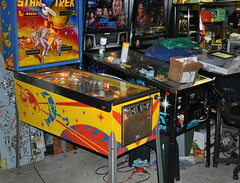 Zitt's Arcade Blog - Arcade and Pinball Restoration Tips. 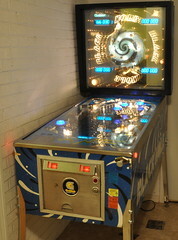 Pinball-Mod's Online Store - Pinball Modifications for your machines. 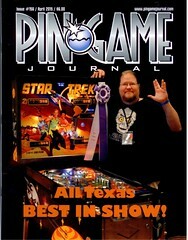 Best of Show / Grand Champion 2014 Texas Pinball Festival. Best of Show 2014: The Houston Cup Houston Arcade Expo. Honorable Mention/Community Favorite Hackaday SciFi Contest.